. Published on 08/06/2018 . In the second part of the ‘How to feed and fertilise your plants’ mini video series Michael Palmer shows us how to feed and fertilise your summer bedding plants to keep them in tip top condition throughout the summer months. In this video you’ll learn what compost and plant feed to use. 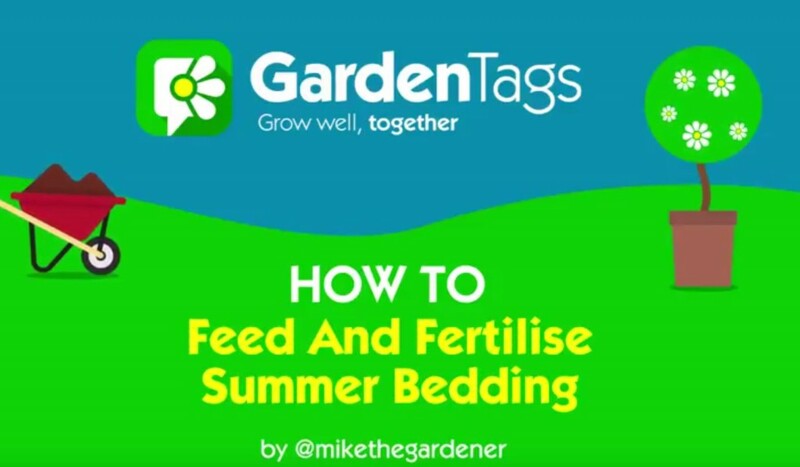 If you have pots, containers and hanging baskets full of bedding plants you’ll need to watch this informative video…We also like the idea of Friday Feed Day Mike!